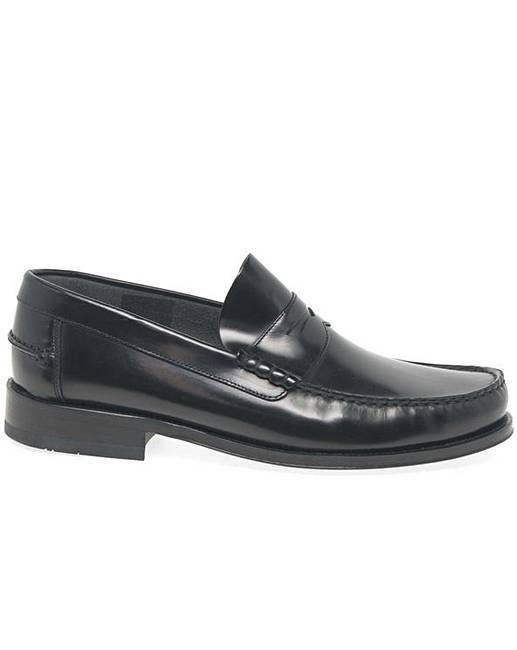 Loake Princeton Leather Moccasin Shoes is rated 4.5 out of 5 by 2. This item is despatched directly from the supplier. Items shipped directly from our supplier may need a signature on delivery or for larger items the carrier will be in touch to arrange a delivery date via the contact telephone number provided at checkout. Rated 4 out of 5 by KOnofua from Great Shoes The shoe is great but it would have been better if you can specify the width of your shoes so the buyer knows what he is getting.